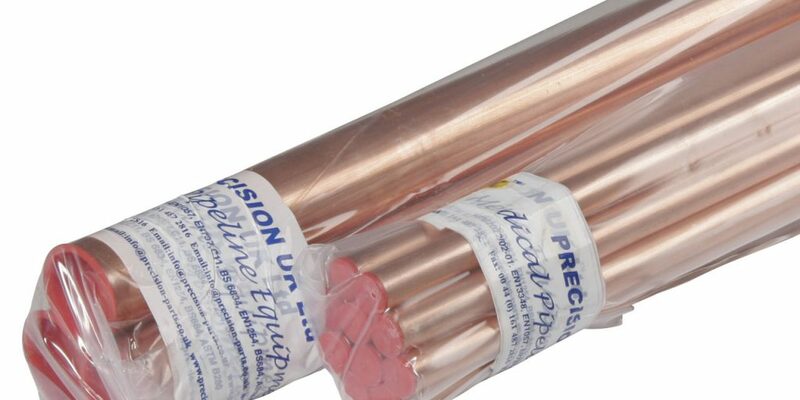 Precision UK’s CPX degreased copper tube is manufactured in the UK under BS EN 13485 Medical Devices: Quality Management Systems. 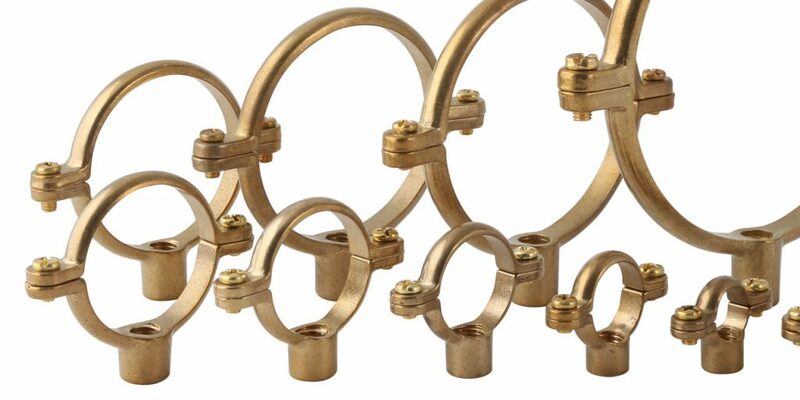 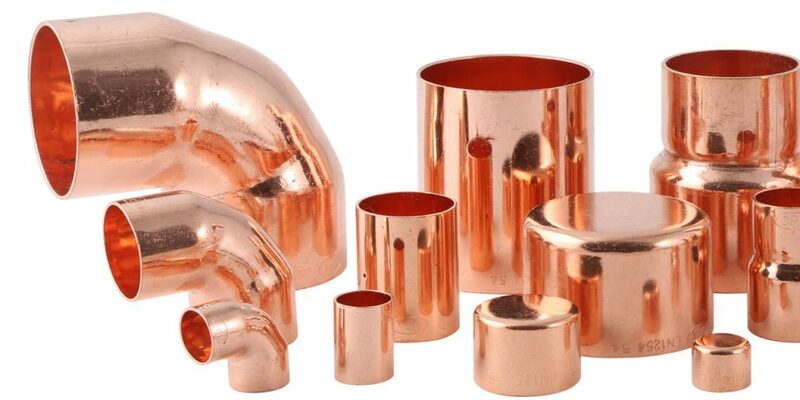 CPX end feed copper fittings are manufactured in the UK under BS EN 13485 Medical Devices: Quality Management Systems. 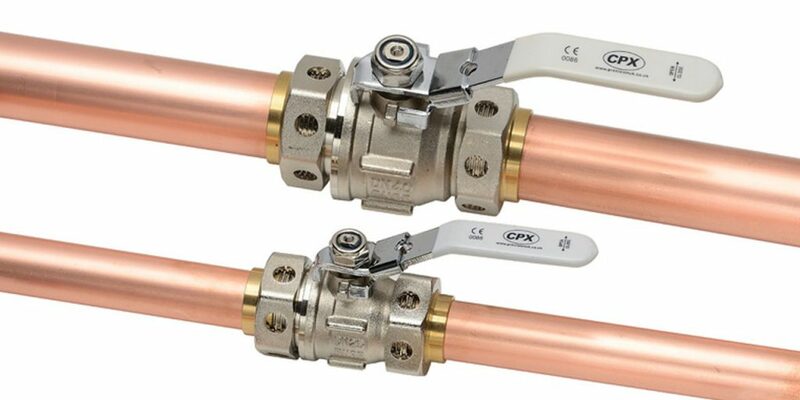 The CPX lockable line valve is manufactured in the UK under BS EN 13485 Medical Devices: Quality Management Systems and CE marked with notified body British Standards Institute under the Medical Device Directive 93/42/EEC (CE0086).